What shoes do you wear to work? I hate shoe shopping. I’m not fond of shopping in general, and especially in Korea. There are just too many factors that make up (and could go wrong in) a shopping trip, and that’s overwhelming. So, when I have to, I shop quickly. It takes about a five-second scan, depending on the size of the store, for me to decide if there’s anything I might buy. For most things I do buy, I’ll have already done some research and planning anyway, and I don’t tend to stray from shopping lists or shop impulsively. 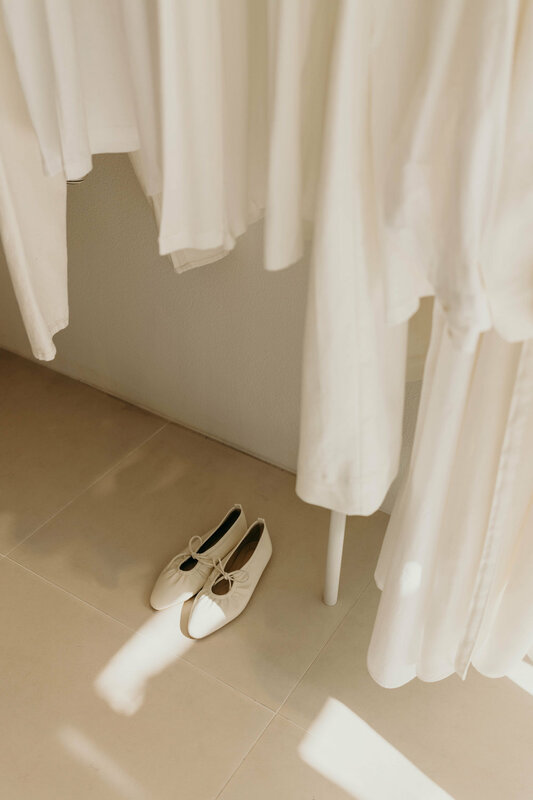 When it comes to wardrobe purchases, I won’t make them unless they’re ‘the one.’ While I sometimes get distracted by a one-off trend, cute novelty items, or that rare ‘it’s so me’ piece, most of my purchases have been considered for some time. Shoes are on an extreme level. The combination of hating shoe shopping and being choosy about purchases means I’ll wear the same two pairs of shoes each season for years at a time—my Stuart Weitzman boots and a pair of booties every day in the fall and winter months, a lighter shoe and sneakers every day of spring and summer, and a pair of pumps on hand for occasions. So I need my shoes to stand the test of time, which definitely means higher price points. The Point is this: I need warm weather-friendly shoes to wear to work that won’t break the bank. Sharing inspiration pieces below, but I’d love to hear from you! This post contains affiliate links. Clicking on or purchasing via these links may result in commissions for this site.